A MANHUNT has been launched after a suspected drug smuggler was broken out of a hospital in southern Spain. 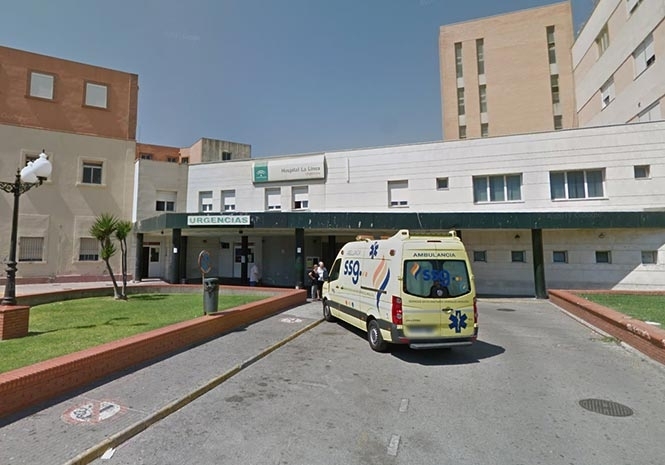 At least 20 hooded men stormed the casualty department in La Linea de la Concepcion, Cadiz, overpowering medics and two policemen who were on guard before escaping with the prisoner. One of the raiders has been held but the others remain at large. He is a known member of the notorious Los Castañitas drug clan and was arrested after fleeing on a motorcycle when approached by a citizen security patrol. But he crashed the vehicle in the El Zabal neighbourhood before the officers took him to hospital for treatment to wounds on his face and legs. And as the trio waited to be seen by a doctor, a number of 4X4 vehicles were seen to pull up outside, with chaos ensuing as the violent ‘rescue’ took place. 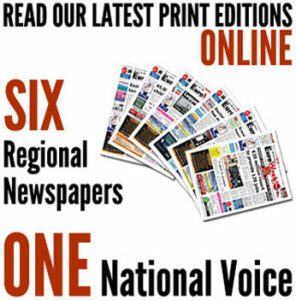 Opposition parties were quick to criticise the “lawlessness” in La Linea, which lies on the border with Gibraltar and has long been identified as a hotbed of drug trafficking.